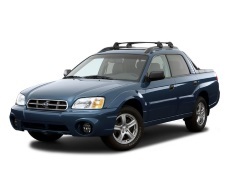 Correct Wheel Sizes, PCD, Offset, Rims and Tire specs for Subaru Baja series. i need to get the information about wheel inner diameter, width of the wheel, no. of holes on wheel,company name of the wheel . which are all used in baja 2015.